The information included on our website is intended as a guide only and is Surf Bay Leisure’s interpretation of the laws surrounding planning permission & consent. Consideration MUST be taken to discuss your particular individual circumstances with an independent adviser. They usually have a wealth of experience with various planning departments and may be able to assist you with obtaining planning permission, particularly where you already have temporary accommodation on your land. Planning permission or planning consent is the permission required for anyone thinking about building on a plot of land or changing the use of said plot of land or an existing property in the UK. In most cases, this includes redevelopment. Deemed planning consent- There are numerous other cases, operations and changes in use of land which although constitute development, are effectively exempted from the system because permission is deemed to be granted for them. These exemptions are covered by the General Permitted Development Order 1995. The most relevant section is part 5 Caravan Sites (below), however, please bear in mind there are certain restrictions on these but in principle they may be of use. Up to 3 caravans are allowed without a site license. For up to 28 days a year on holdings of less than 5 acres. Seasonal use of agricultural land as a caravan site for agricultural or forestry workers. Extra Accommodation- It is important to look at the definition of development in more detail when assessing whether a caravan holiday home may require planning permission. This looks at the material change of the use of land and it is suggested that it may be possible to site a caravan holiday home on your private land without the need for planning permission – However this is our interpretation and it is important to seek advice. It is suggested that the caravan holiday home can be used for a purpose that is incidental to the enjoyment of the dwelling and is therefore an addition to the use of the house and not a separate dwelling. A good example of this could be a ‘granny annexe’, ‘play room’ or ‘spare bedroom’. There should be a constant and consistent use of the caravan holiday home and house equally, without it being somebody’s only or main residence. Therefore sleeping in the caravan and eating in the main house could be acceptable. 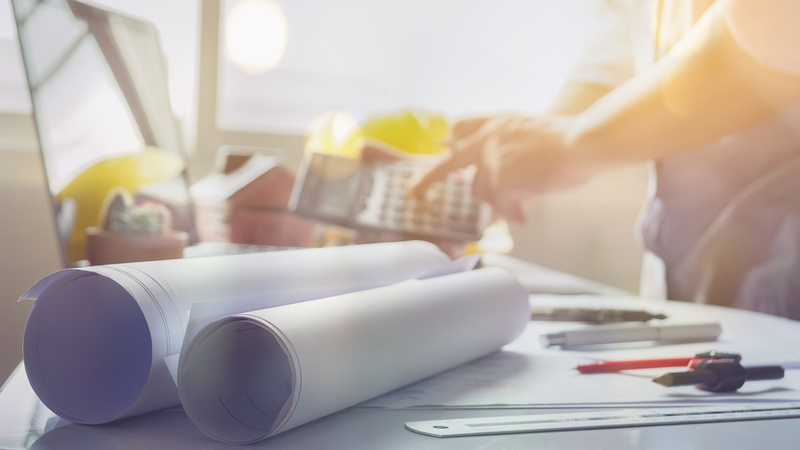 According to the General Permitted Development Order 1995, specific planning advice is ALWAYS advisable, as there are many occasions when planning may and may not be required. All cases are considered on an individual level. Self Build/Property Management Accommodation- The process of building your own home can be extremely rewarding and the possibility of living in a caravan holiday home on site during the self build or renovation project may have its attractions too. The cost of a caravan holiday home works out cheaper in the long run than renting especially if the project over runs or you have a long rental agreement. Plus you’ll be continuously on site as security to see your project through, receive deliveries and motivate your workers! Planning rules for caravan holiday homes used on plots of land, self-build or renovation projects depend on your local council. In some cases you may not need permission during a self build – However, it is always good to check first. Surf Bay Leisure have put together the above comments for guidance purposes only. The area of planning control is extremely complex and we do not profess to be experts. Your individual circumstances can vary hugely, therefore we STRONGLY RECOMMEND that advice is taken from our recommended independent advisers.